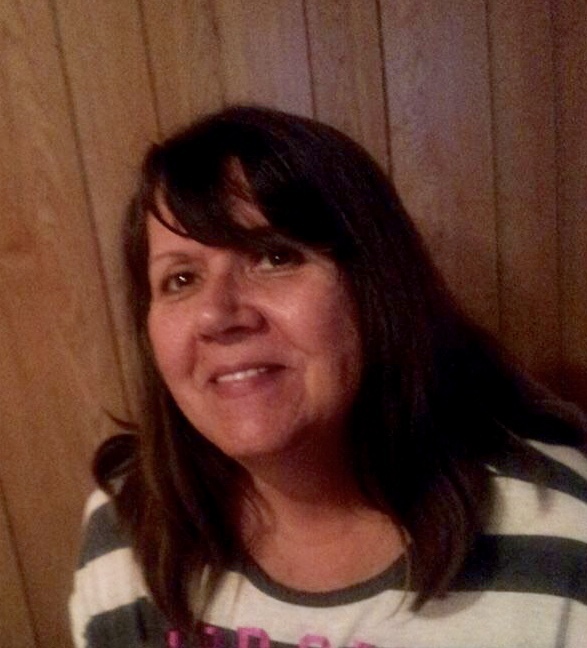 Kathleen “Kathy” A. Johnson, 66, passed away peacefully Monday April 15, 2019 at Methodist Hospital in Indianapolis with her family at her side. She was born in Brazil, Indiana on August 31, 1952 to the late Roy and Emma (Archer) Krider. Kathy attended Van Buren High School, and studied Respiratory Therapy at Indiana State University. She worked for Athens Ambulance as an EMT for several years, and later as an in home respiratory therapist. Kathy loved spending time with her friends and family, listening to music, and being outdoors. She was preceded in death by her first husband, Jerry Buchholz, her second husband, Michael Johnson, and her brother, Jack Krider. Funeral services will be held at 2:00 P.M. Friday April 19, 2019 at Moore Funeral Home in Brazil. The family will accept friends for visitation on Friday from 11:00 A.M. until the time of service. Kathy will be laid to rest with in Calcutta Cemetery at a later date.